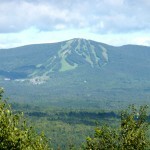 It has been cold here at Stratton and snow is predicted for this weekend. Stratton's new gondola is up and running and we are all looking forward to a comfortable and speedy trip to the top of the mountain. The ski shops are all chock full of new equipment and nice new clothes as well as they still have some deals on last year's ski equipment and outfits. Our seasonal rentals have been busy with many rented. 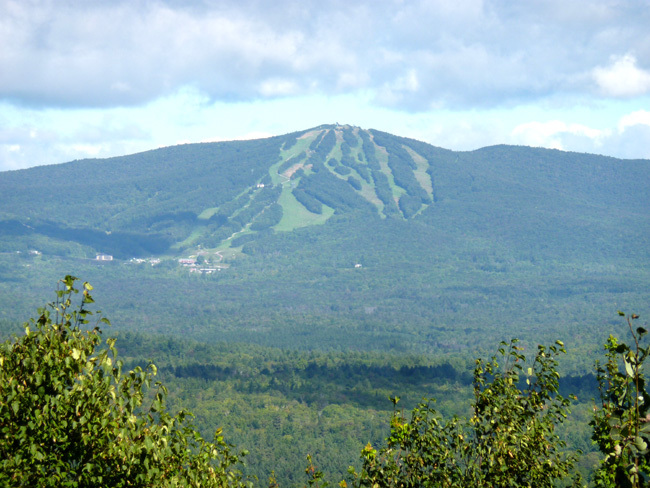 There are still some great values for Stratton rentals available for this winter as well as there are still some great buys in homes and condos there are available for this winter ski season at Stratton. Stratton's village has a new bar and pizza shop. The village is also gearing up ready for skiers with restaurants and retail. A new listing of a great value of a lot located off the Stratton Access Road at the end of a cul de sac. It is on 2.7 acres and has a septic design for a 4 bedroom home. Very competitively priced at $69,000. Hot of the press is a new Chalet Coop that is priced at $205,000. It is cash only. It has three bedrooms, 2 baths, and family room in addition to the main living area of living/dining /kitchen. You can walk to the base area from this unit. If you are thinking about a rental or purchase for this winter, now is the time to call and make your plans to either purchase or buy a home here at Stratton Mountain or rent a home for the season. Search all real estate here.